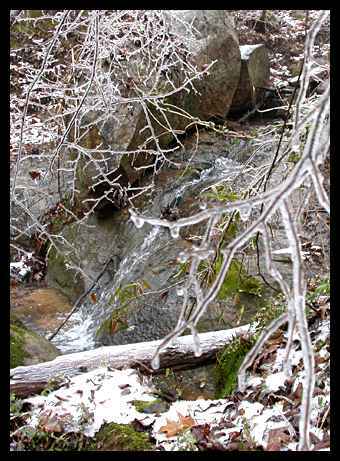 Scroll down to view all photographs. 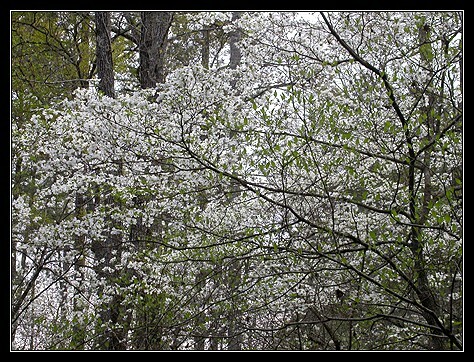 Blooming dogwood trees look as if they are covered by snow in the spring. 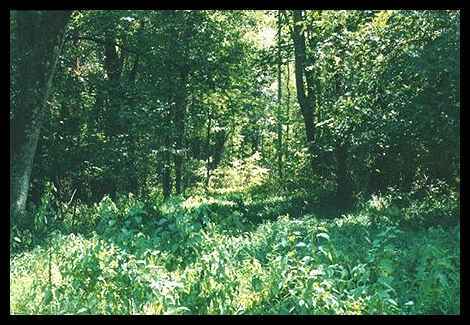 Hundreds of them can be seen along Indigo Preserve nature trails. 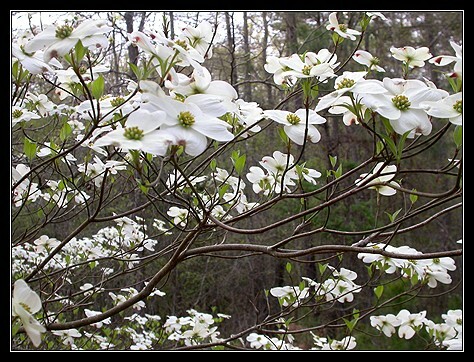 the last week of March and first week of April. 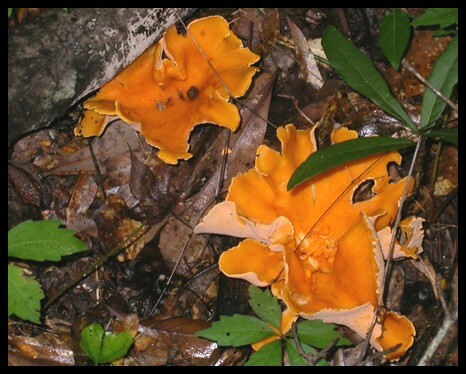 Meadows and hardwood forests are found throughout the preserve..
of native mushrooms which can be found at the Indigo Preserve. 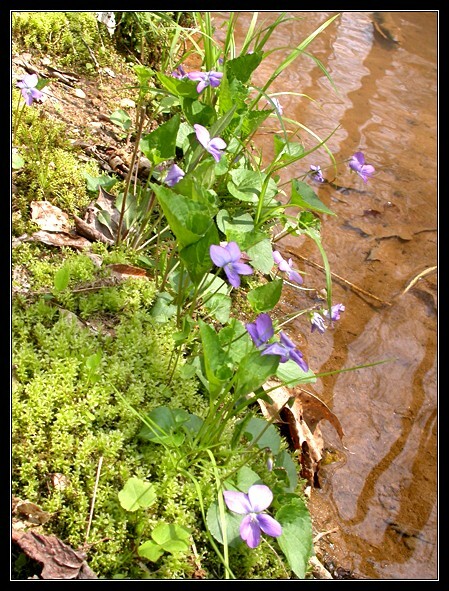 Native violets like these bloom along many trails during the spring and summer. 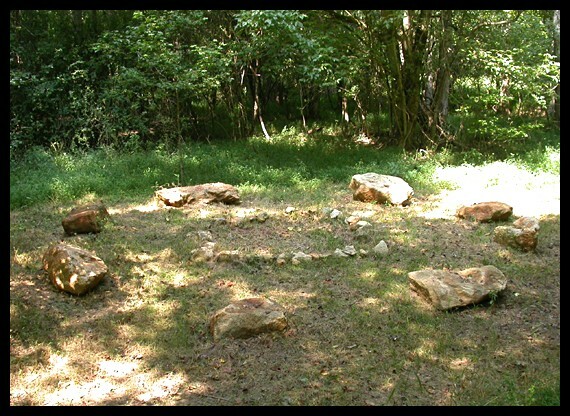 A large bonfire pit created with stones found during excavation of the Next Generation Home. 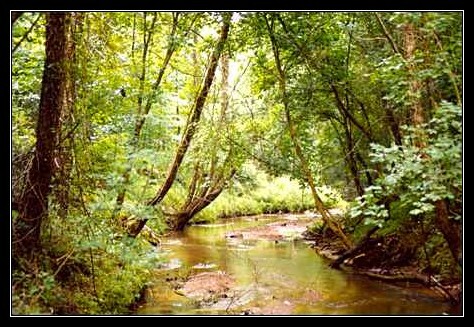 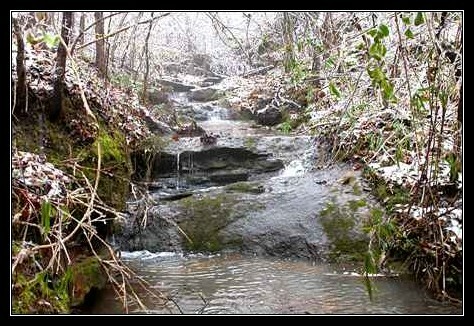 In the 1800's, the town of Salem, Georgia existed at the site of the 100-acre Indigo Preserve. 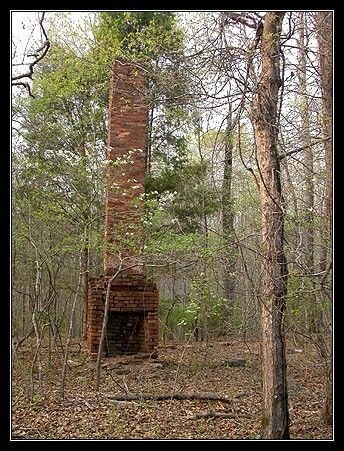 Now only this chimney remains from one of the hundreds of homes which were here.